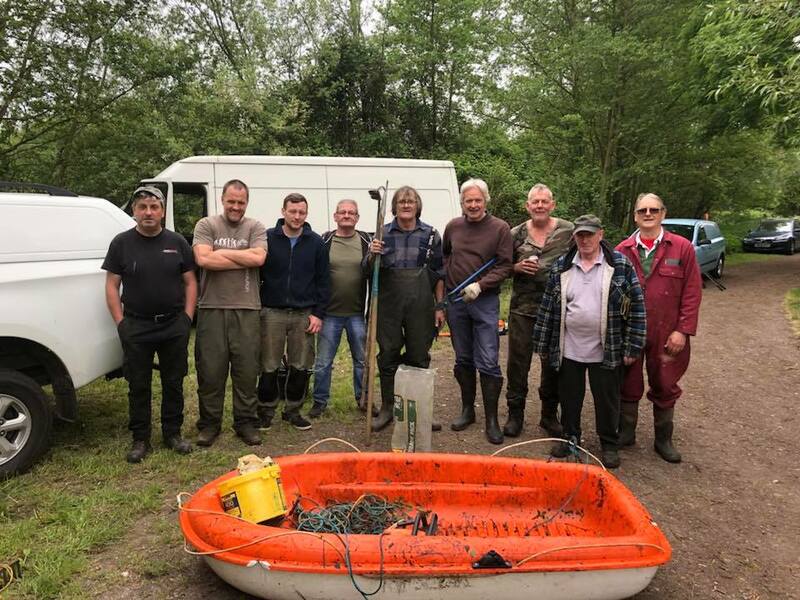 The work parties at Moorlane have been a great success with turnouts, work accomplished and results in water quality, We have cleared all the trees and shrubs from the car park to the lake to allow the wind on the water. 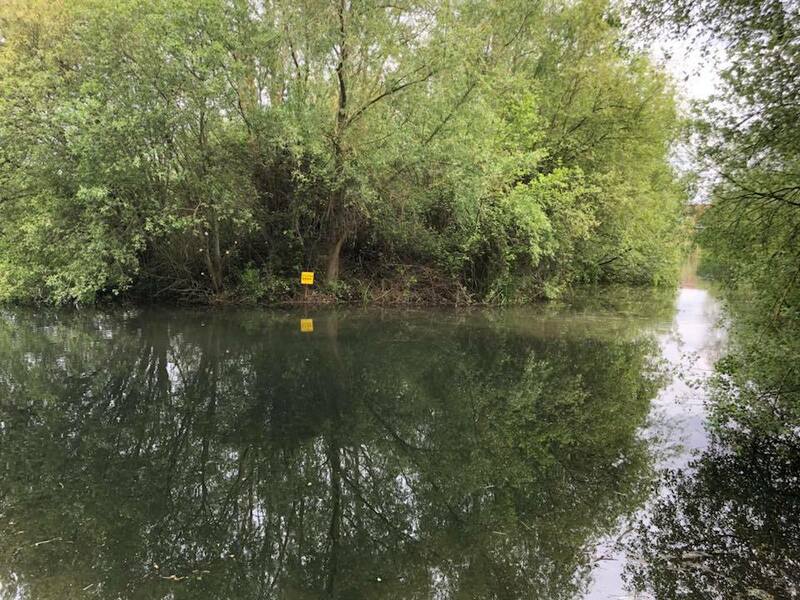 This has resulted in the Dissolved Oxygen levels in the water raising from 3.1 to 10.2. 10.2 is a fantastic level and one to be proud of so a big thank you to all work partie attendees. We have built a new bridge on to the island and started to remove the trees from there, This will require another work party to complete, We aim to put 3 or possibly 4 new swims on this island so all areas of the lake are accessible and comfortable to fish. AGM was held on the 15th Feb at Stanwell Village Hall, We had a good attendance, there was no rule changes put forward so all current rules apply, No one stepped down from the committee, or any changes made so the commitee stands. The Clubs accounts were presented and we are still in the black which is always good. We disgussed future stockings at Moorlane and in principal agreed on the type of stocking you our members woulds like. 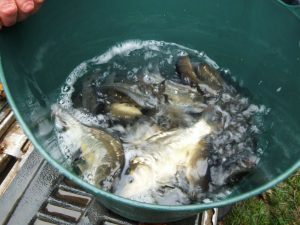 The committee will look at fish prices and availability of fish in view to stock in the autumn. 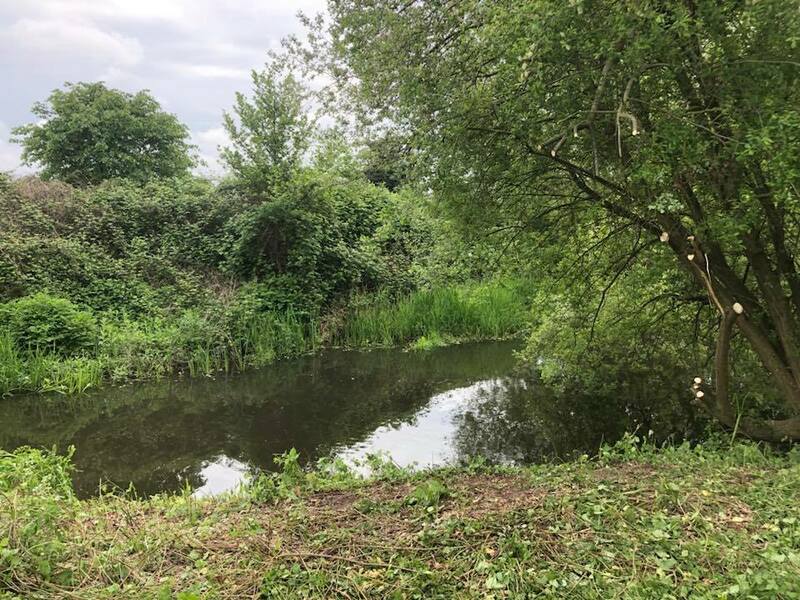 Work Party dates for the River Colne are Saturday 16th and Sunday 17th March at 09:30am, Meeting place Hithermoor car park. Please bring tools for cutting and clearing swims. 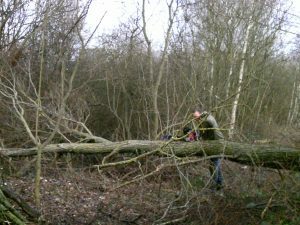 Moorlane Work party will be Saturday 13th and Sunday 14th April at 09:30am.Meeting place car park. 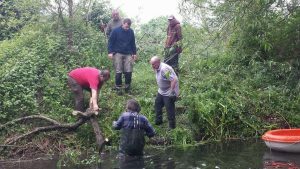 Please bring tools for cutting and building swims, Old materials would be very help full like timber, scaffolding poles and fittings etc. 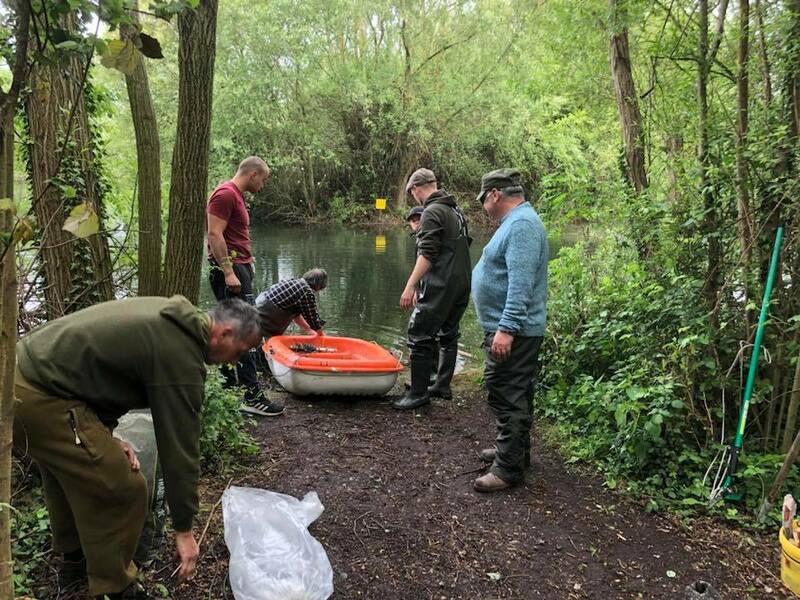 Any Future members that are on waiting list or and wanting to join the club are welcome to any work parties, you will be rewarded for your efforts by being allowed to fish any of our lakes 1 week earlier for each work party attended. Members your reward is you are entered in to the club raffle which is drawn at the july club meeting. you get 1 ticket for each work party attended. 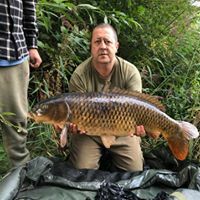 We normally have approximately £500 pounds in prizes which include tackle vouchers, various prizes donated by committee and club (Guest tickets, £25 off subs, etc). Lots of very nice prizes. Please attend the work parties if you can and we wish you all a great year. The Committee and Bailiff Team. 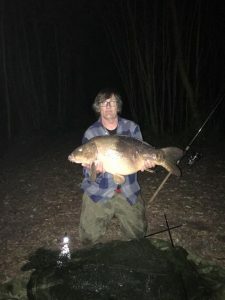 This entry was posted in News & Events on March 8, 2019 by Jason Rackley. We have some great news for you all. 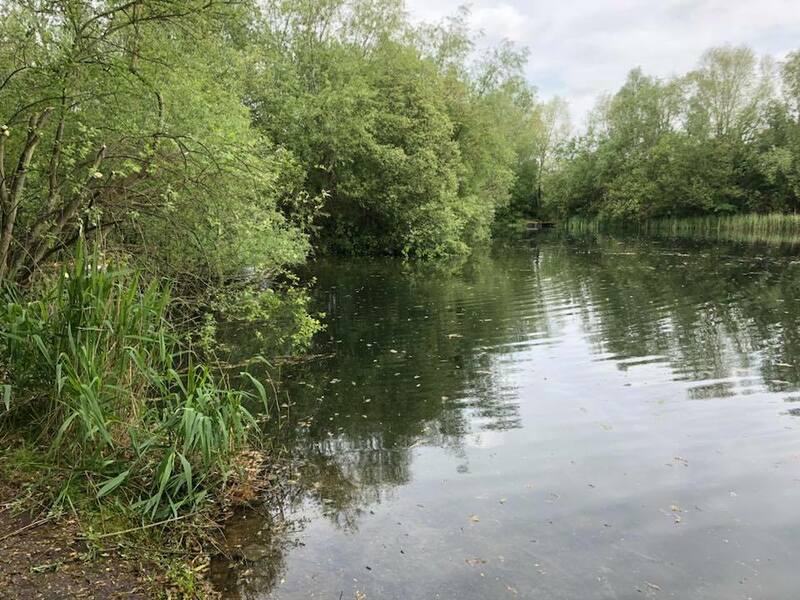 We have stocked both lakes at Moorlane, The front lake has had Approx 500 mixed Tench and Carp and the Back lake has had Approx 200 Tench and Carp + 10 Larger Carp of around 6lb. 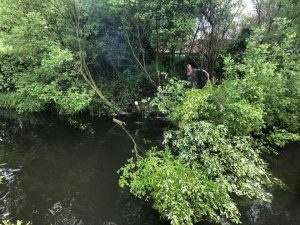 We still have a lot of work to do over Moorlane so look out for work partys and attend if you can as every little helps. 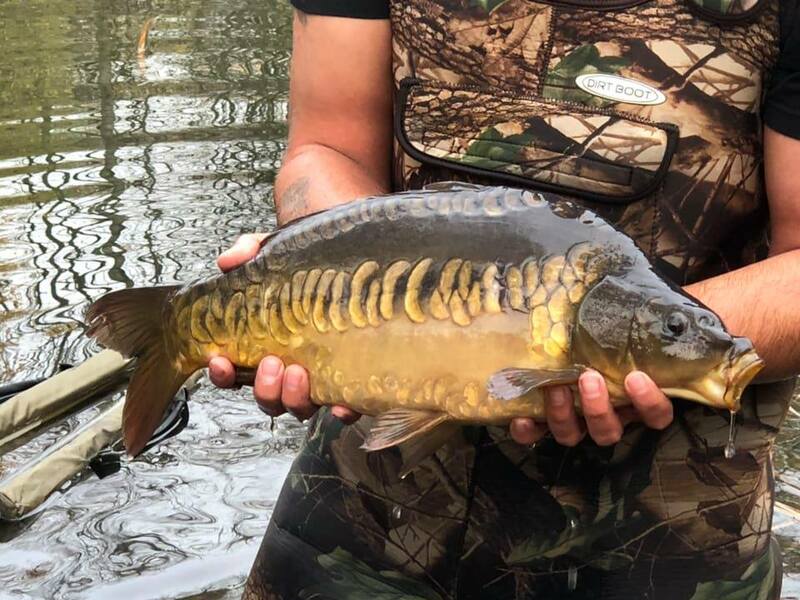 Hope your looking forward to catching some of these i no i am. This entry was posted in News & Events on November 23, 2018 by Jason Rackley. We had 2 very successful work partys on the 3rd and 4th of November. 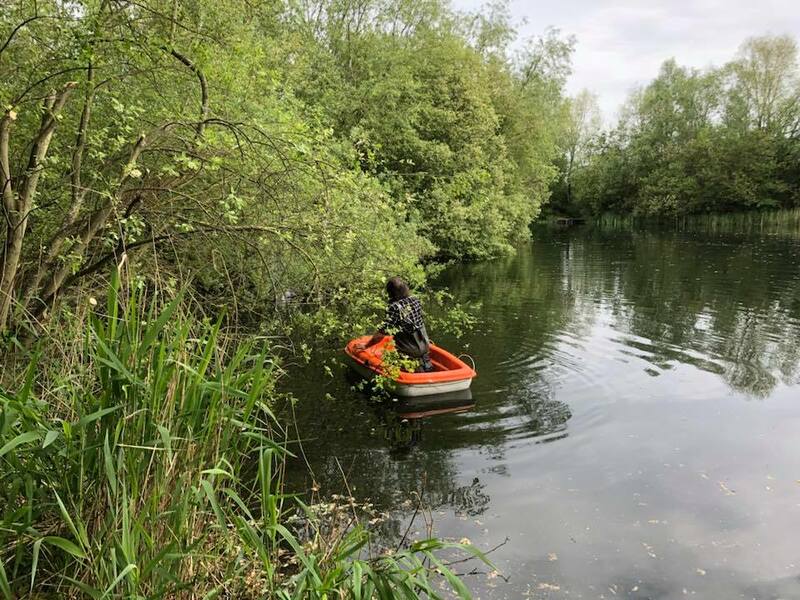 We cut down lots of trees to remove them from the waters edge, this to prevent leaf litter from entering the lake and causing oxygen problems. This work was essential with the up coming stocking program of the lakes. 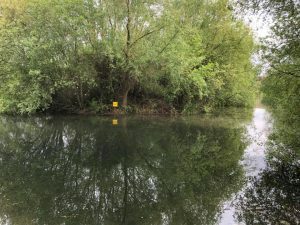 It has had an instant effect allowing wind on the water which in turn has raised the D,O levels, It has also made a lot more accessible for fishing all methods around the front lake. There is still plenty of work to be done on and around the lake so look out for future work party dates and please attend if you can, Remember every work party attended gets you entered in to the raffle with some great prizes on offer each year. Many hands really do make it light work. This entry was posted in News & Events on November 4, 2018 by Jason Rackley. This match is fished over two 24 hour matches, First at Hithermoor and the second two weeks later at Moorlane long lake. 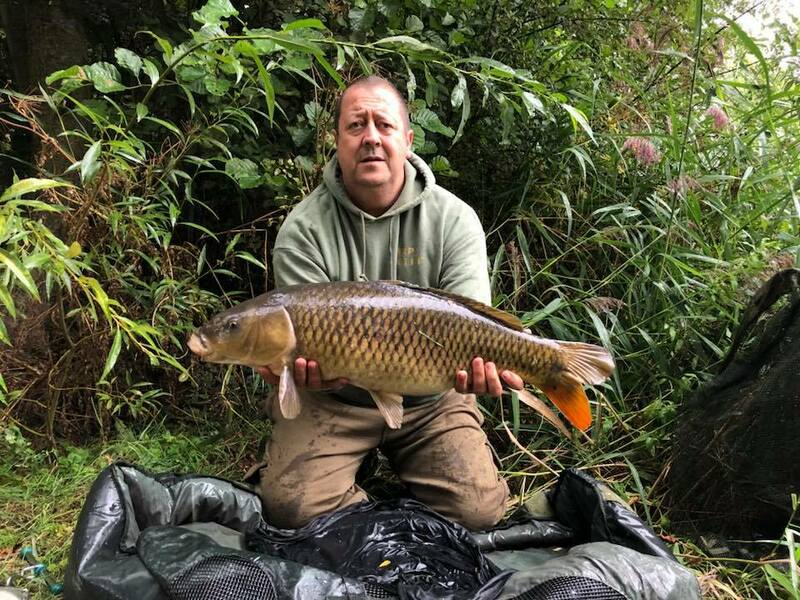 There were 9 Anglers entered on the first leg, Jason Caught the first fish, a common called the long common at 24lb 8oz. 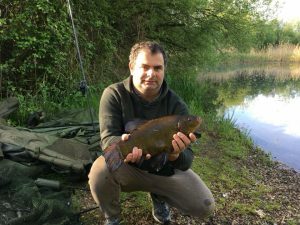 Jason Had a second fish on the Sunday at Hithermoor. 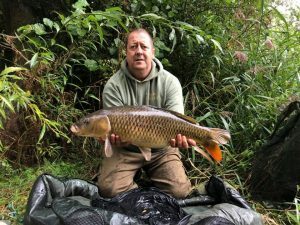 Another Common of 16lb 2oz. 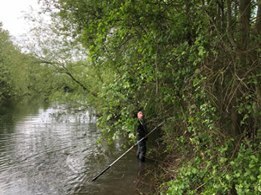 This gave Jason a big lead going into the second leg with 40lb 10oz in the pot. 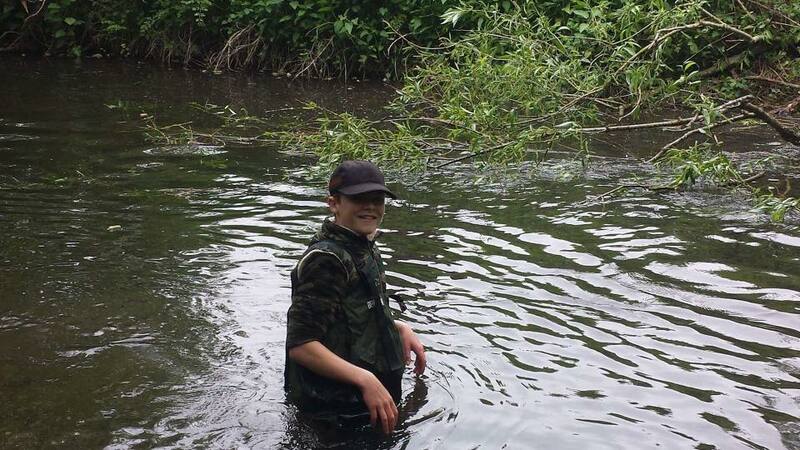 The second match was a real hard slog with the carp not playing ball due to the Angling pressure. Sadly no fish were Landed in the second leg. This resulted in Jason winning. 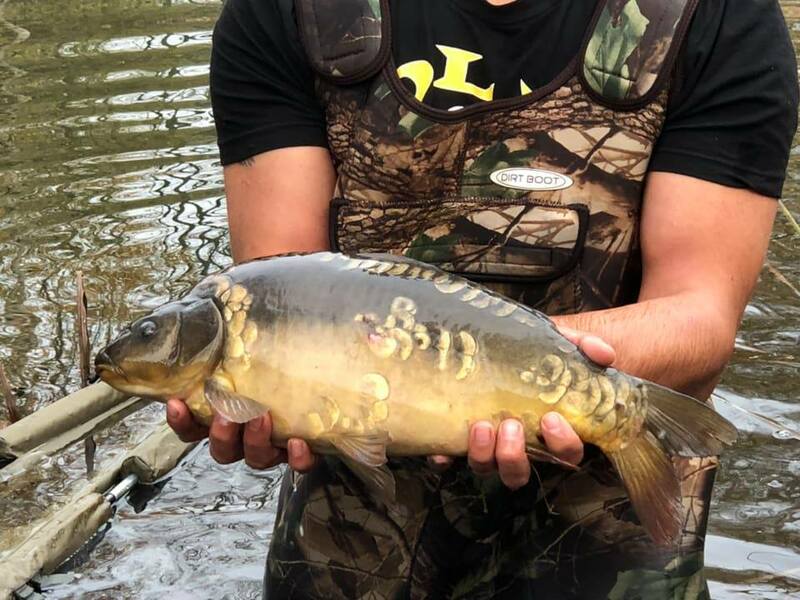 This entry was posted in News & Events on September 23, 2018 by Jason Rackley. This was under tough conditions with an algae bloom covering the Lake. Thank you to all that entered. It was a Bailif clean sweep with the below results. Carp match first leg Hithermoor Lake Sat 25th – Sunday 26th August (24 Hours) – Second leg Moor lane Saturday 8th /Sunday 9th September ( 24 Hours ) the draw for both Carp matches we be at 2pm and fish from 3pm. There are limited spaces on all these matches, so book your place by replying to this post or contacting the Head Bailiff or Fisheries Manager. 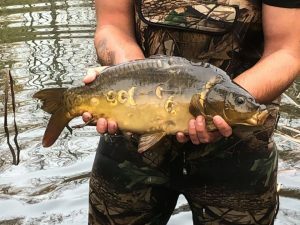 This entry was posted in News & Events on July 29, 2018 by Jason Rackley. 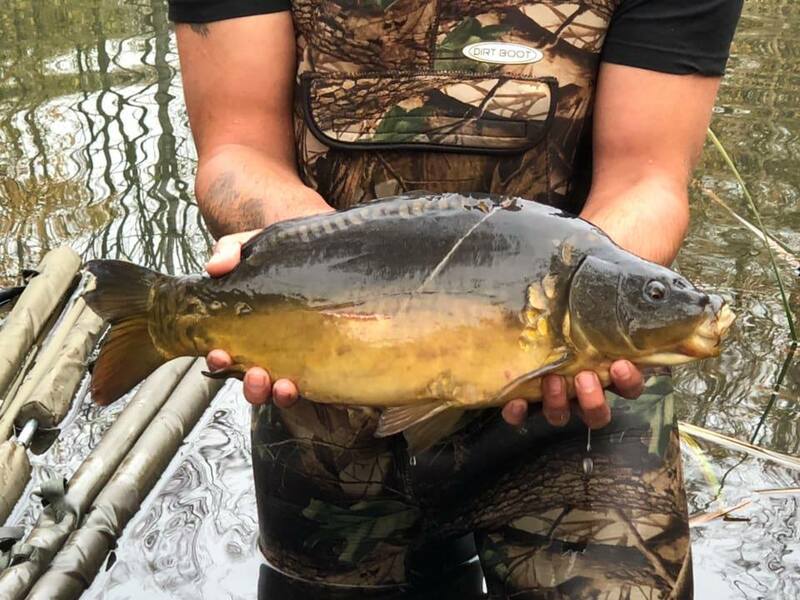 Summer has finally come and the new season is just around the corner, All the new members are itching to get on and fish. 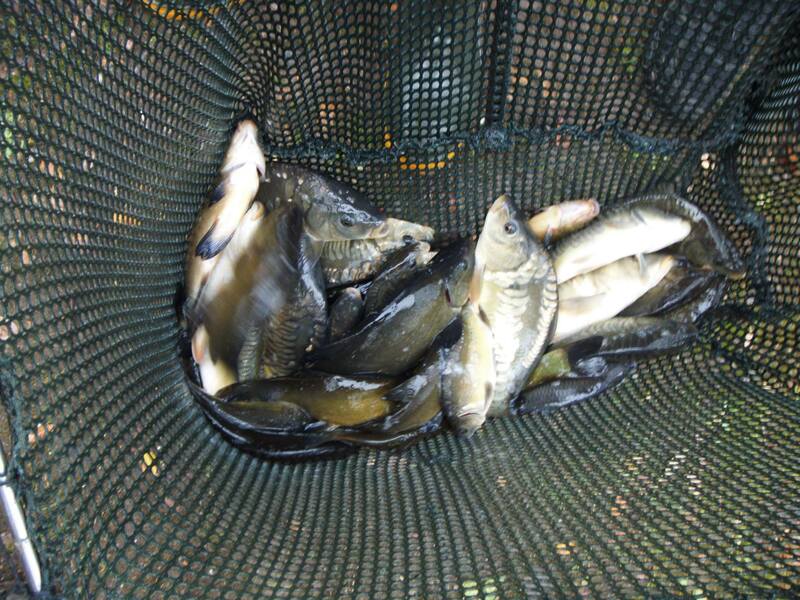 The fisheries have all being doing well, Lots of Bream, Tench and Carp coming out. Bob has had Lips off the top at Hithermoor at 34lb 2oz. 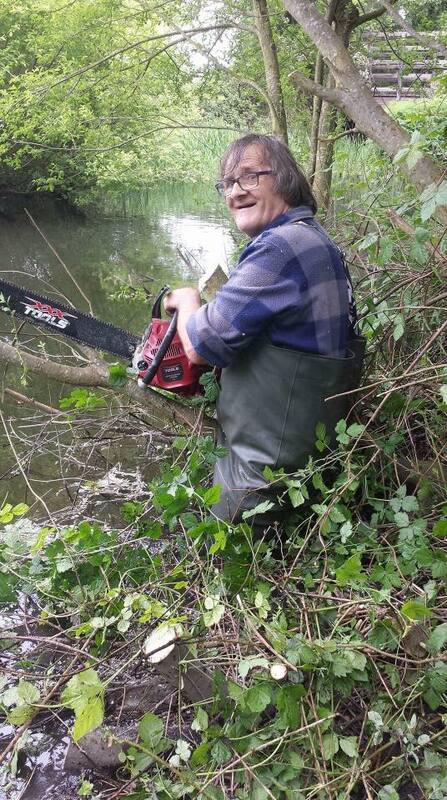 Good angling Bob. We have also been very busy with work party’s on the colne and Hithermoor. 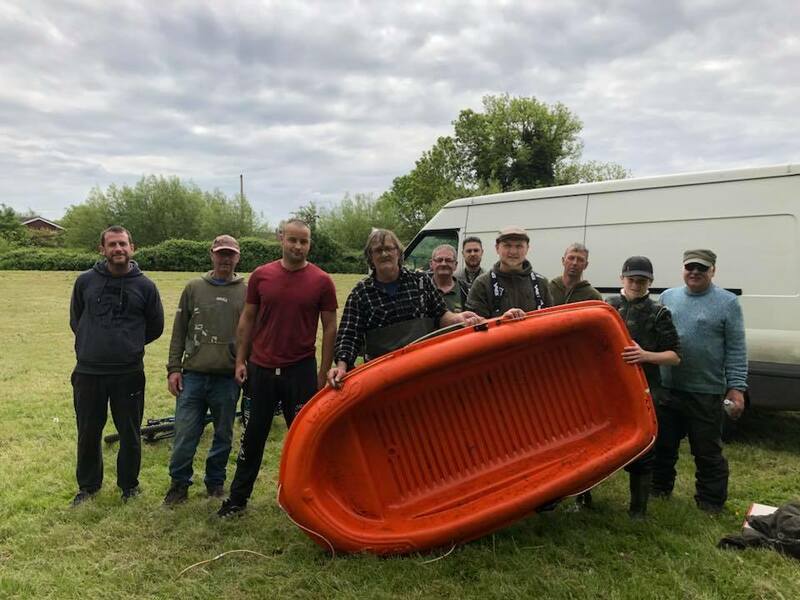 Great turn outs on the work party’s with next seasons members comimg along to muck in as well. This is a great way for you new members to get a head start on the fisheries as well, Not only do you get to ask the bailiffs about the lakes and river, we have a new system in place For each work party you attend you can start fishing the lakes a week earlier. 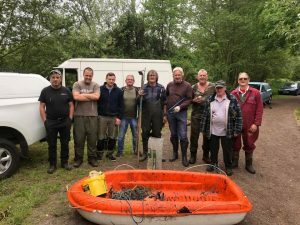 There are still a couple of work party’s before the season starts, 3rd June Moorlane and 10th June River colne both start at 09:30am. 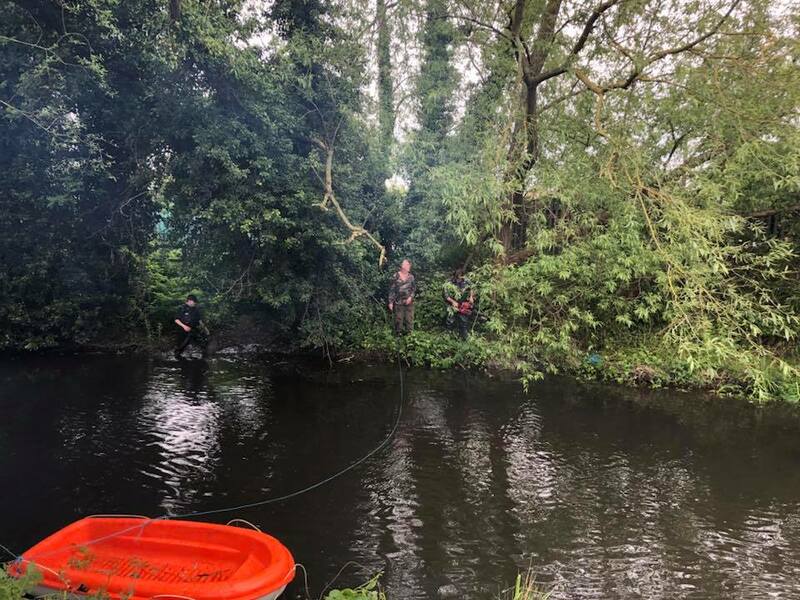 Remember with out your help its impossible to maintain all the swims so please take the time to attend all help is welcome, Ill leave you now with some more pictures of resent captures and work party’s. This entry was posted in News & Events on May 20, 2018 by Jason Rackley. 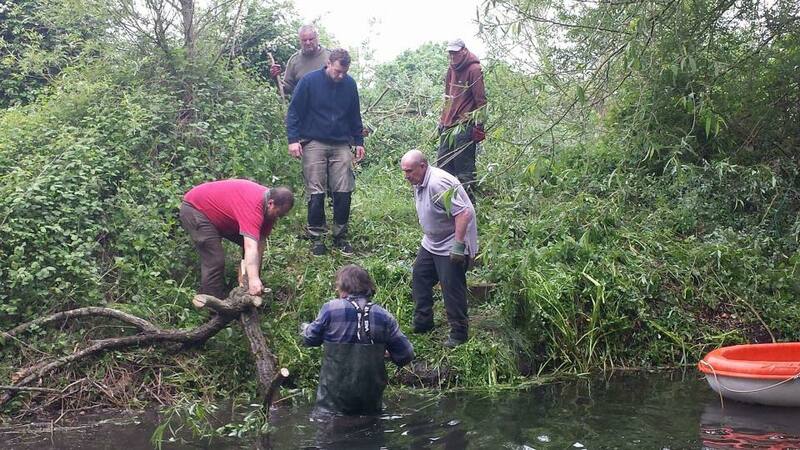 Work party dates Saturday 12th May & Sunday 13th May River Colne + Hithermoor – 9.30 am start. 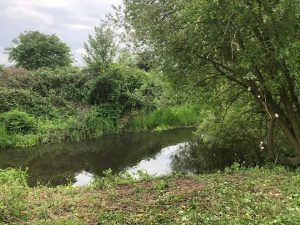 Moor Lane 3rd June – 9.30 am start. 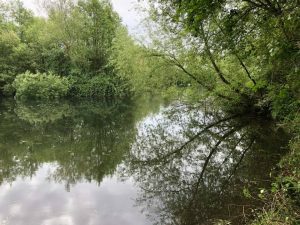 River Colne 10th June River Colne 9.30 am start – in preparation for the commencement of 2018 / 19 season. PLEASE come along and help.. if you have a few hours to spare on any of the days. 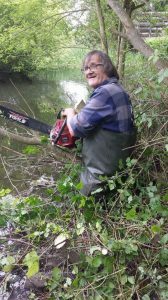 If you have any tree cutting / pruning equipment / strimmers etc please bring them along – also if you have waders there are a few areas of river bank that need clearing. 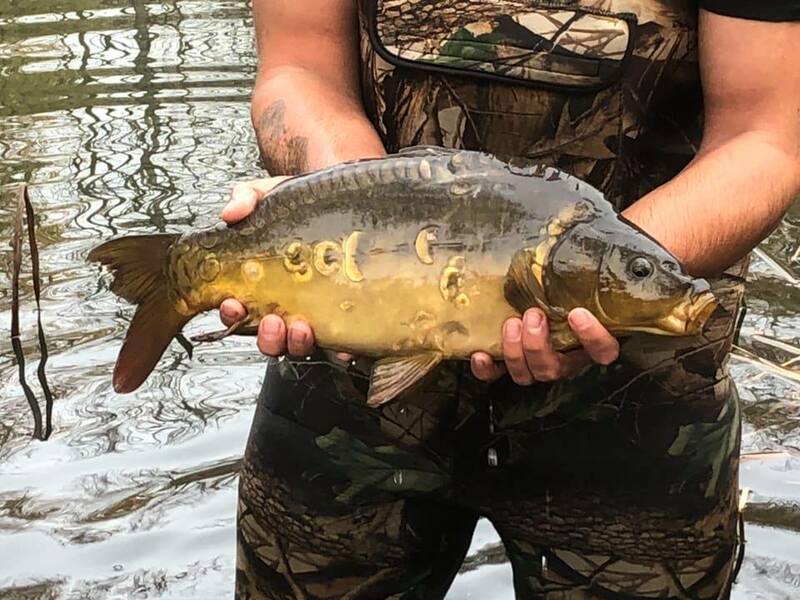 This entry was posted in News & Events on April 22, 2018 by Jason Rackley. 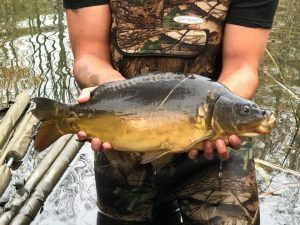 Just a reminder That there is no close season on Hithermoor Lake, The weather is improving and the fish are on the move so get yourself’s over there. 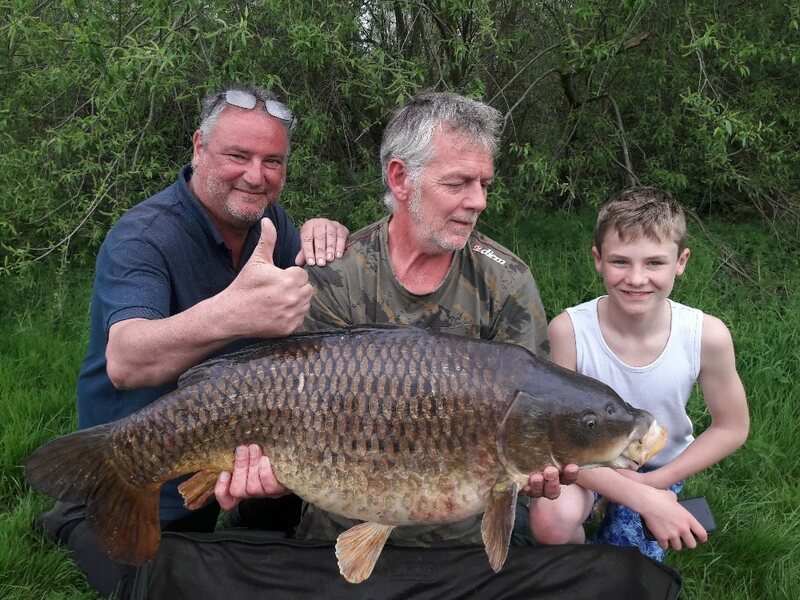 Remember there are trophies still to be won so record your catches for all fish caught. This entry was posted in News & Events on April 7, 2018 by Jason Rackley.